Issue #15 is Now Out! 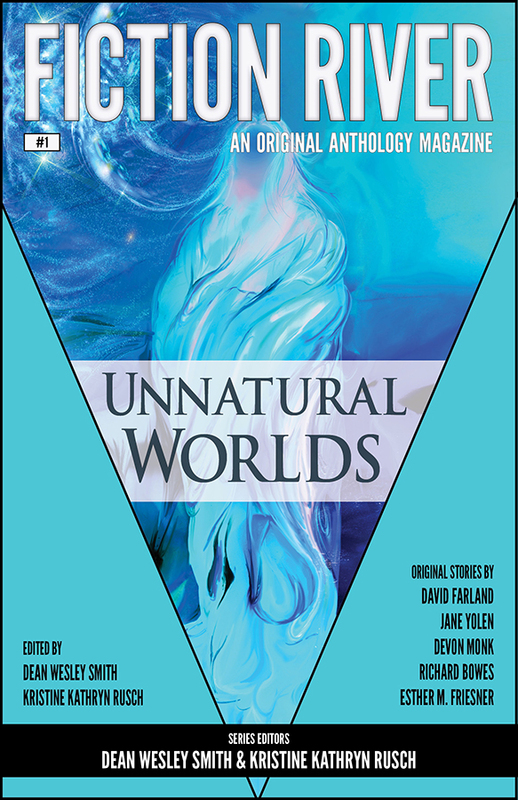 This issue contains around 65,000 words of original fiction. A brand new full novel, plus four short stories. 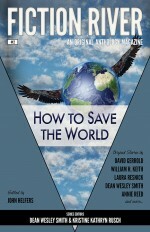 If you want to read some of these stories and novels I have been talking about writing on my blog, dig into this issue. Or any of the first thirteen ssues. Subscription information under the tab above. 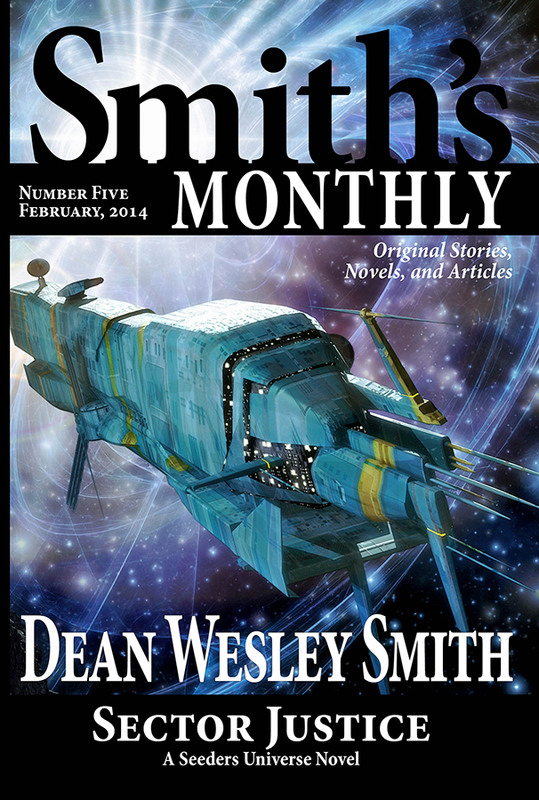 This 15th issue actually didn’t ship until late January because WMG Publishing took December off. If you are missing an issue in your subscription, contact me. 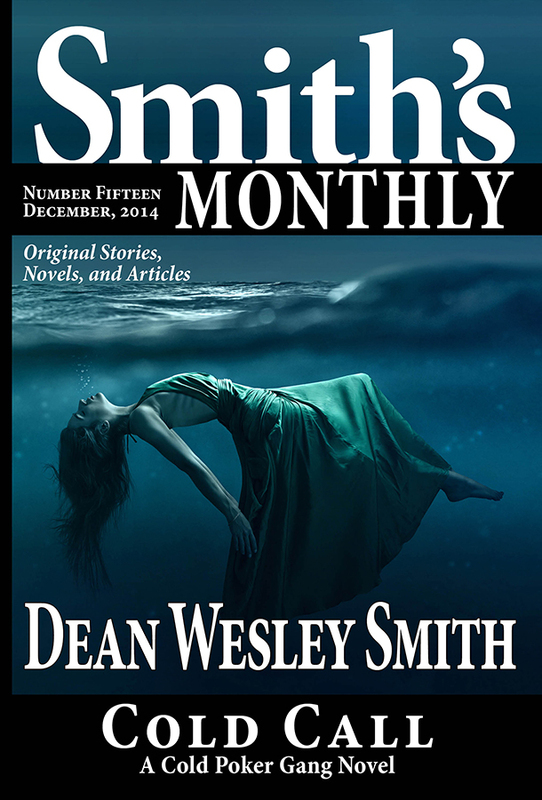 Near seventy thousand words of original fiction from USA Today bestselling writer Dean Wesley Smith. 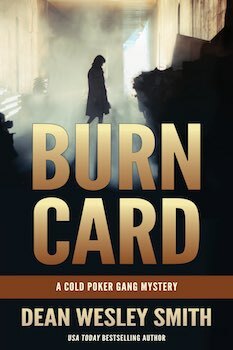 In this fourteenth volume the full and complete novel, Cold Call: A Cold Poker Gang series mystery novel, plus four short stories, an ongoing serial novel, and many other features. In this thirteenth volume the full and complete novel, Heaven Painted as a Christmas Gift: A Ghost of a Chance series novel, plus five short stories, an ongoing serial novel, and many other features. In this twelfth volume the full and complete novel, Avalanche Creek: A Thunder Mountain Novel, plus five short stories, two ongoing serial novels, and many other features. In this ninth volume the full and complete novel, Morning Song, plus four short stories, two ongoing serial novels, and many other features. 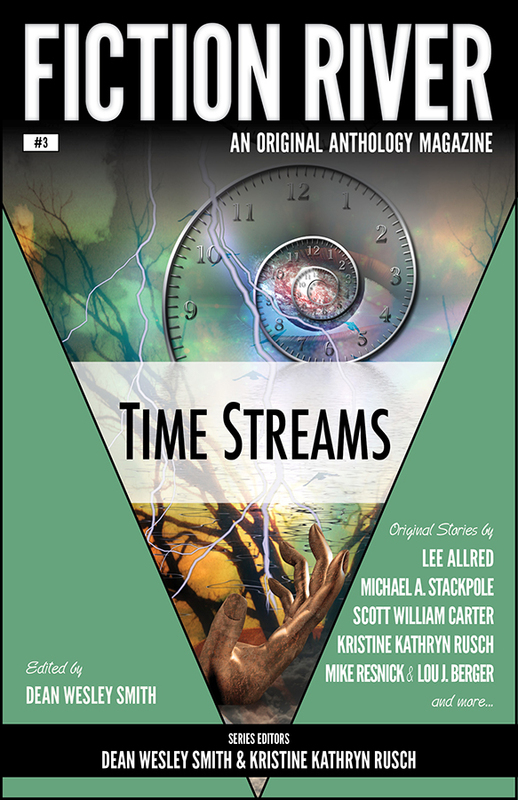 In this eighth volume the full and complete novel, Life of a Dream, plus five short stories, two ongoing serial novels, and many other features. In this sixth volume the full and complete mystery novel Kill Game, plus four original short stories, two ongoing serial novels, and many other features. In this fifth volume the full and complete science fiction novel Sector Justice, plus four original short stories, two ongoing serial novels, and many other features. THE FIRST TEE PANIC BOOK…And Other Very Real Golf Stories. 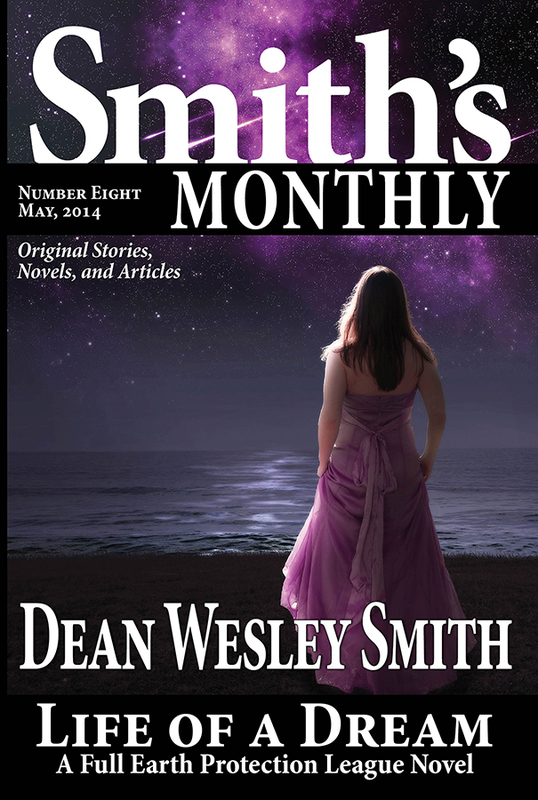 USA Today bestselling writer Dean Wesley Smith returns with a second novel to the world of Dust and Kisses from the first issue of Smith’s Monthly. Paleontologist Callie Sheridan spent a few days deep in the Oregon Caves on a dig with three students from the University of Oregon. When she emerged, they found almost everyone in the world dead. Survival now became her only thought. Mathematician and galactic explorer Vardas Fisher dropped into orbit over a planet where almost all of the human life had been recently killed for no obvious reason. Suddenly hundreds of other ships, all human, appear in orbit and start working to save the remaining population of the planet. Together, Callie and Fisher work to discover the secrets of a galaxy that have been hidden in plain sight, even from the powerful humans who had rescued millions. And in the process, they just might change everything. 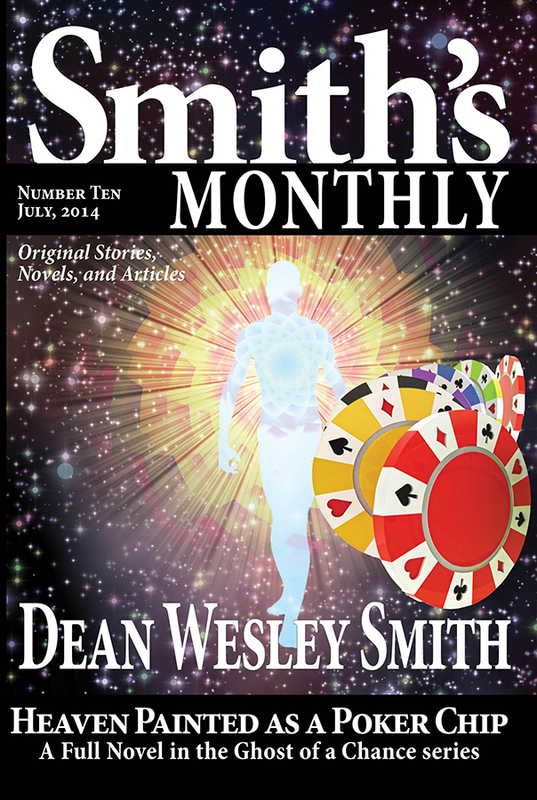 USA Today bestselling writer Dean Wesley Smith writes about many regular characters, the most popular being Poker Boy. In this adventure, Poker Boy starts off spending a quiet evening in his favorite casino, playing poker and wining a little money as he waits for his girlfriend, Patty Ledgerwood, to get off work. Then a man walks in and sits at the table with a lucky charm that would turn out to not be so lucky for all of humanity. Can Poker Boy and his team act quickly enough to stop an ancient war from erupting once again? 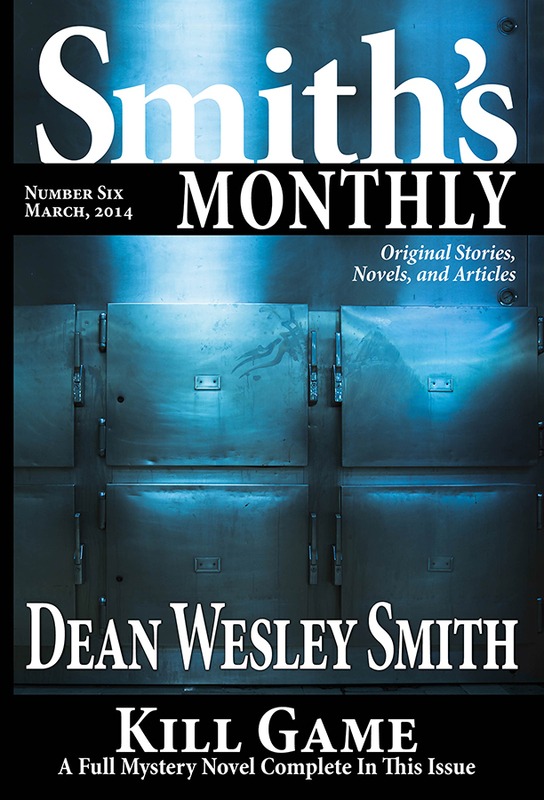 USA Today bestselling writer Dean Wesley Smith writes not only science fiction, but many thrillers and mystery stories. In “I Killed Adam Chaser” he introduces us for the first time to a very special secret agent. An agent who kills. An agent who prides himself in taking out the garbage of humanity. The agent likes his job until the day comes along that he meets one of the wives of the garbage he needs to send to the curb. 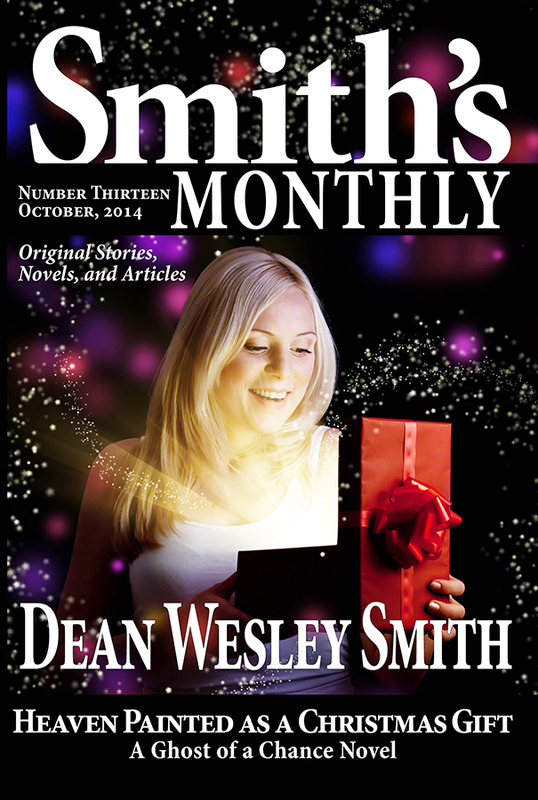 And everything changes, but only in a way Dean Wesley Smith can imagine. 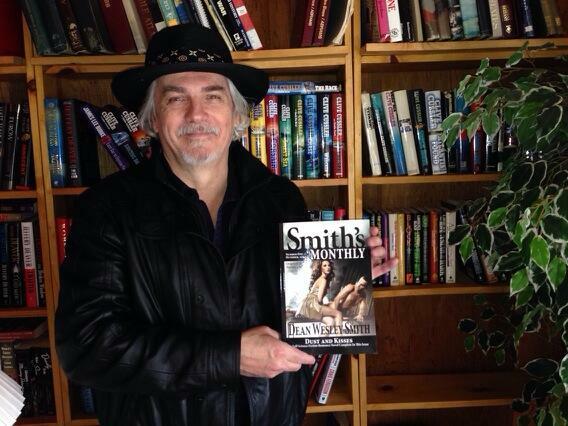 USA Today bestselling writer Dean Wesley Smith mentioned the Cold Poker Gang in his acclaimed thriller Dead Money. Now he introduces us for the first time to Retired-Detective Lott and the rest of the retired Las Vegas detectives who play poker, solve cold cases, and call themselves the Cold Poker Gang. They solve cases every week, but this case becomes very personal for Retired-Detective Lott. More so than any cold case he and the Gang ever tackled before. And as with most cold cases, solutions do not come easy. And answers tend not to be what anyone hoped. 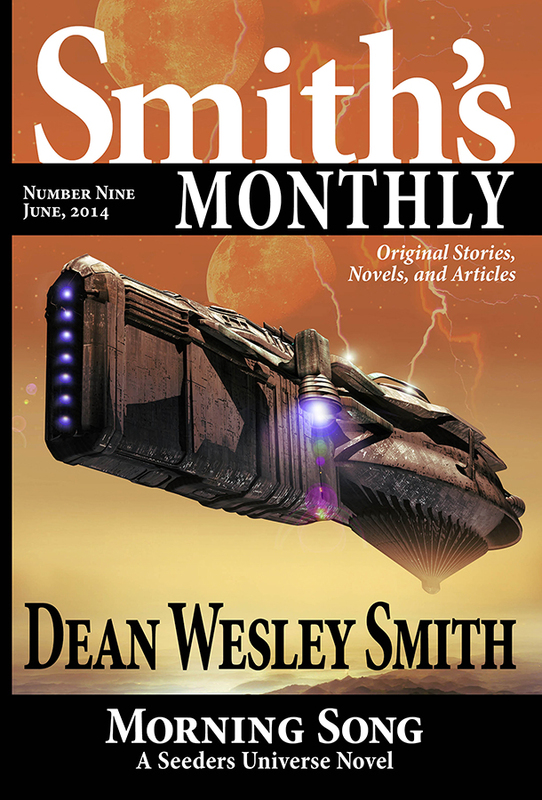 USA Today bestselling writer Dean Wesley Smith enjoys playing against the limitations set up by time travel. In “Out of Coffee Experience,” an artist works in a moment of time to set up a perfect piece of art. Just hope you are not in his next work of art. But, of course, how would any of us ever know if someone from the future thought of us as nothing more than props? 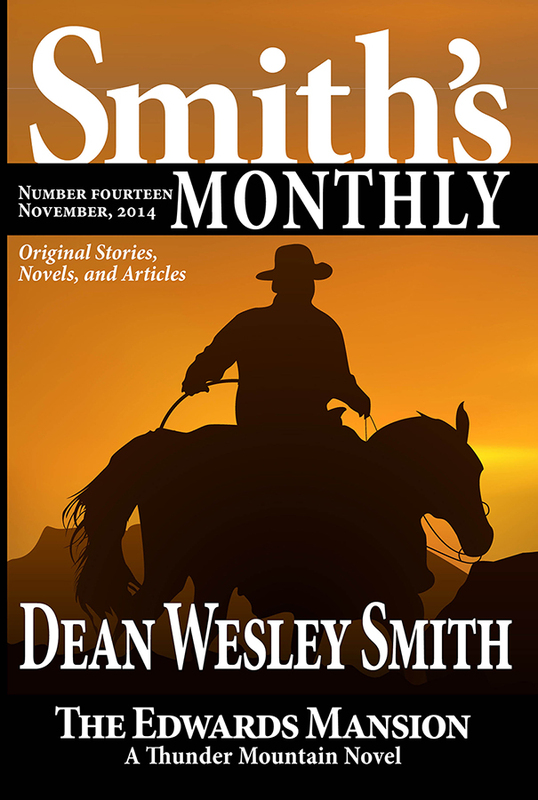 USA Today bestselling writer, Dean Wesley Smith returns to his love of the wild west in this ongoing serial story. 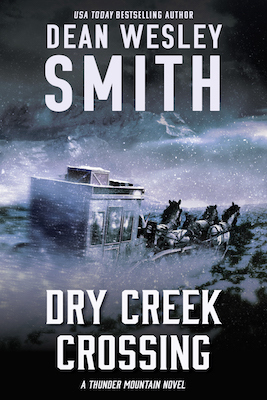 In the west in 1866, Jimmy Gray lives the adventure of his life. 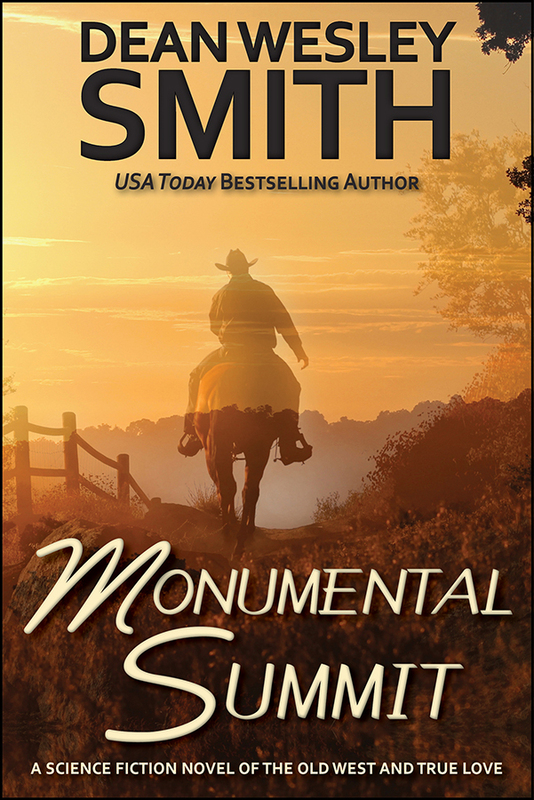 His family dead, his only brother sick, he must uphold the family honor and follow one of the most ruthless men to ever ride the trails. The very man who killed his parents and who holds Jimmy’s future. Western adventure in a modern new style. 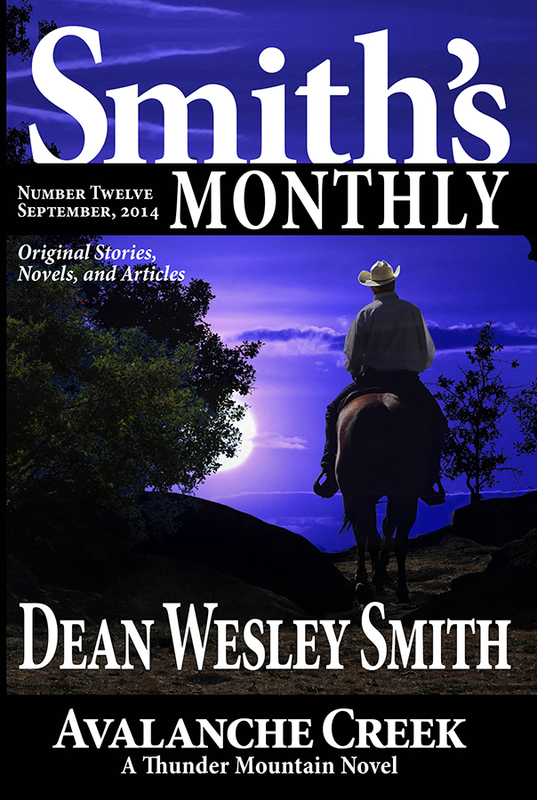 USA Today bestselling writer, Dean Wesley Smith takes us on a thrill-ride adventure in some of the world’s most exotic places. In search of his missing father, Danny Hawk must survive against all odds and a long ways from home. In 1970, Egypt breeds danger for Hawk and his friends. 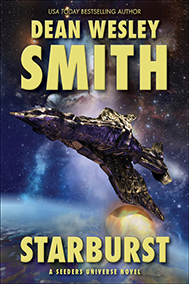 Hawk’s only hope to find his father rests in staying alive and ahead of the dangerous men chasing him. Sometimes only a half-step ahead. Former PGA Golf Professional and USA Today bestselling writer Dean Wesley Smith walks you step-by-step, club-by-club from your car to the first tee and beyond in a laugh-out-loud style that not only teaches, but entertains. Any golfer recognizes the fears, the patterns, the downright horrors of the first shot of a round. Ever topped that first shot just off the front edge of the tee box? Or worse yet, whiffed it completely? Come on, admit it. It happened. Remember? The problems with that first shot don’t start with the swing. Nope, the problems start in the parking lot. And this book will get you flawlessly from the parking lot, through the clubhouse, onto the driving range, over the putting green, and finally successfully off the first tee with a smile. The first issue has arrived in proof and we should have the corrections made and the copies headed to us in a day. So print copies and electronic copies should ship on time on the second Tuesday of the month. 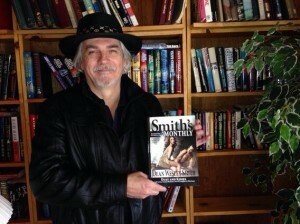 Here’s a picture of me holding the first copy today. It looks great, better than I had hoped. 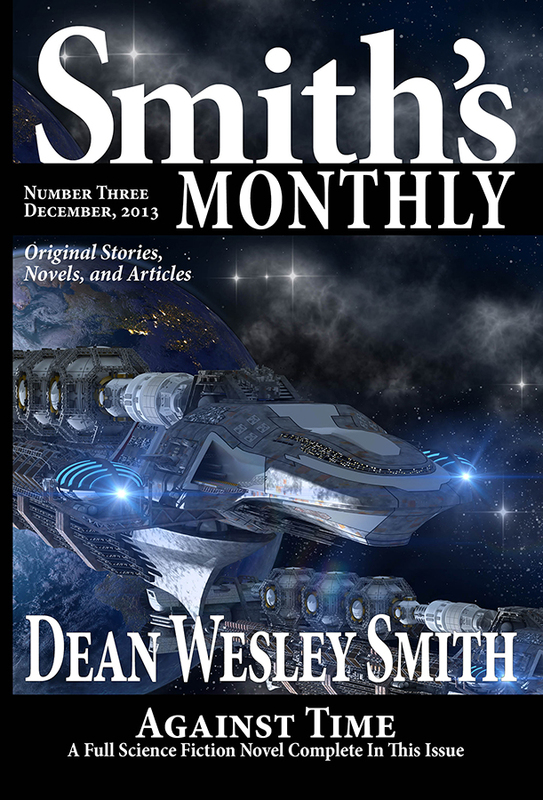 In the first issue a full science fiction novel Dust and Kisses and four short stories and much more. Over 70,000 words in each issue. Available in all your local bookstores and online retailers in October. Subscriptions available on the subscription page.